They Took My Tag Line! Clint moves in to his new house and talks about his nerd room (office). Legend and Drew talk about there theme park visits, and we go over the news. 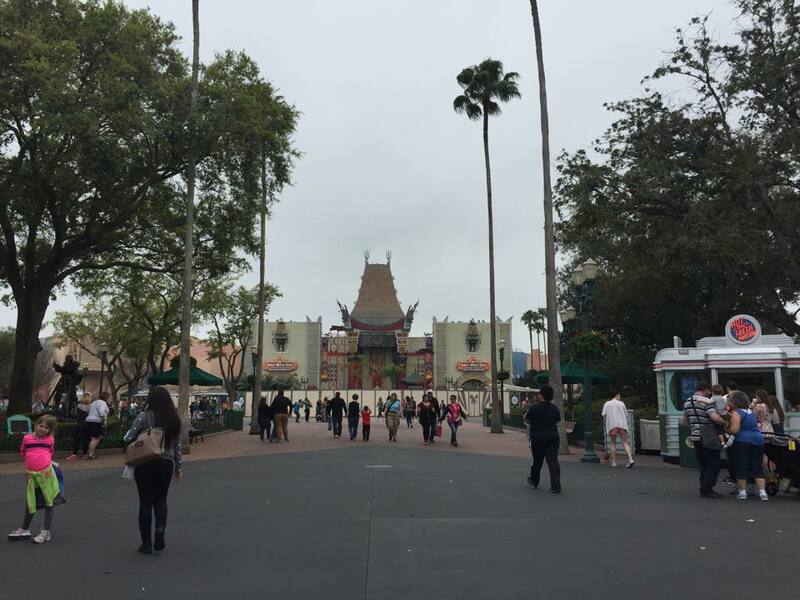 Jim Reid Anderson steps down as Six Flags CEO, New Star Wars Fireworks coming to DHS with projection mapping & giant flamethrowers, News from Cedar Point Winter Chillout Go Karts & Skyscraper going away, Disneyland 60th TV Special shares new Star Wars Land concept art, and more! 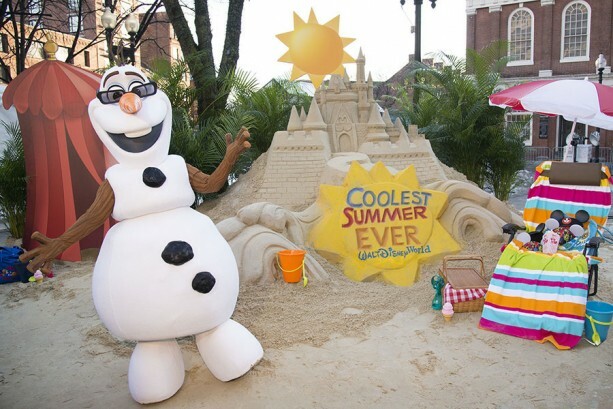 Counting down the top 5 park additions of 2015, talk about big changes coming to Hollywood Studios and Fun Spot, as well as VR across the pond. 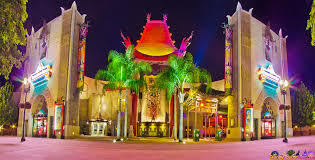 The guys go around the table on which new additions they are looking forward to the most in 2015, they also talk a record amount about Elitch Gardens and a bit about Hollywood Studios new name. Turner and Walt Disney have reached an agreement to included Turner Classic Movies owned media in the parks. 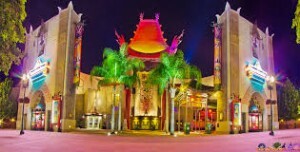 With the agreement the great movie ride will be getting an upgrade to the films included in the ride. The ride is scheduled to be updated during the first quarter of 2015. The deal will included Disney and Turner Classic Movies exchanging there classics a few times a year to broadcast on TV.